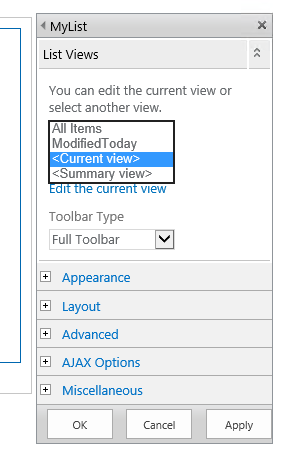 You could create multiple views(different filter condition) for your list and then display different view for list in same page. Not the answer you're looking for? Browse other questions tagged sharepoint-enterprise sharepoint-online list web-part content-query-web-part or ask your own question. What are some alternatives to the Content Query Web Part for displaying list data in a custom layout? How do I get filtered list item into chart web part? 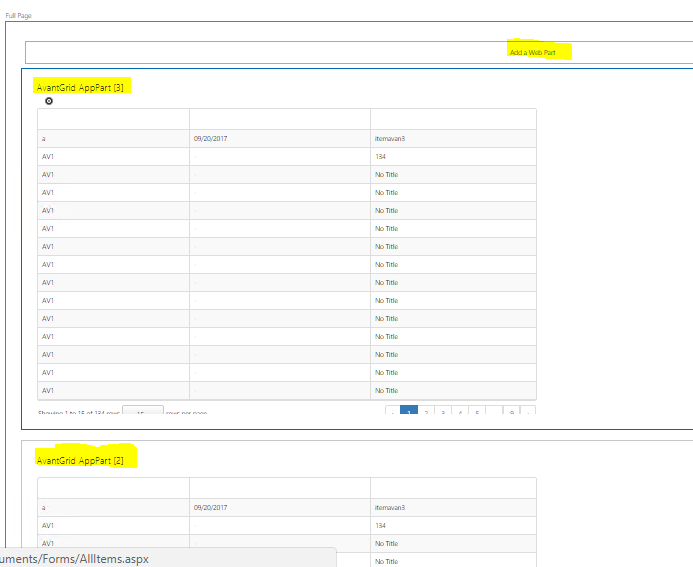 How to add a Client Web Part in SharePoint provider hosted app?